Full Spectrum Laser offers a broad range of laser systems for the efficient high-precision cutting & engraving of many products and materials. 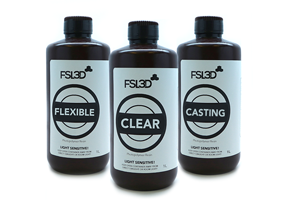 Introducing the next generation of affordable, ultra high quality laser and DLP desktop 3D printers featuring stereolithography resin technology. 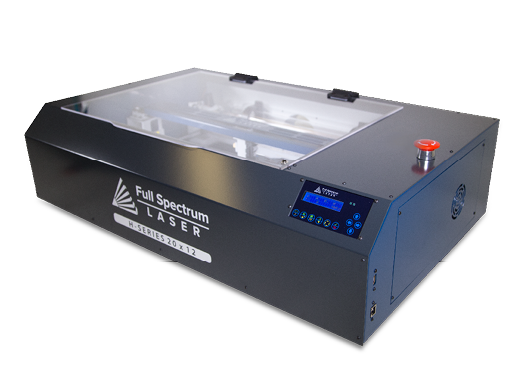 Full Spectrum Laser has the most comprehensive selection of laser engraving/cutting parts and accessories in stock. Full Spectrum Laser has the most comprehensive selection of 3D Printer parts and accessories in stock.